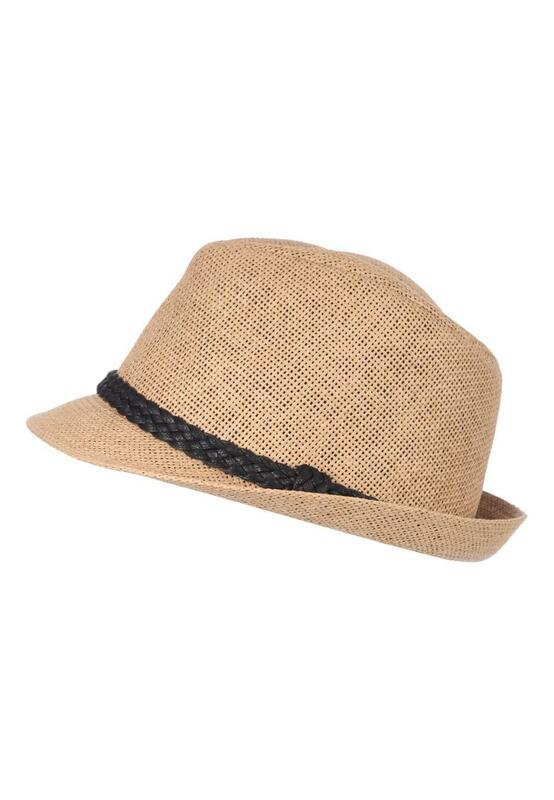 Get ready for summer with this man straw trilby hat. 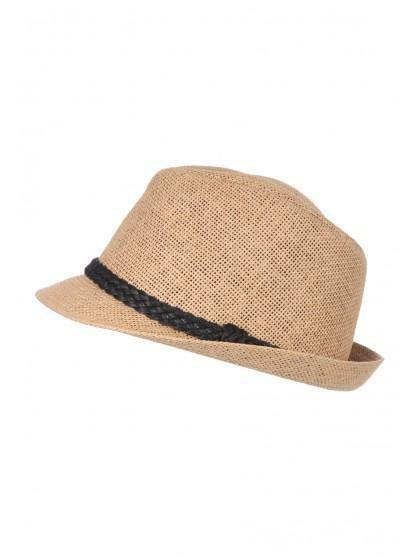 With a black ribbon to finish the look this hat is great for holidays or days in the sun. Wear with light coloured outfits and team with linens and a cotton shirt.